Photography by Celine Antal and fashion by Marty Stirneckas. Shirt by Zara, trousers by John Lawrence Sullivan, waistcoat, bow tie and shoes stylist’s own. Blazer by Celia Calderon Asensio, shirt by Zara, jumper by John Lawrence Sullivan, shorts by Xander Zhou and cycling shorts by Zara. Blazer by John Lawrence Sullivan, shirt by Zara and bow tie stylist’s own. 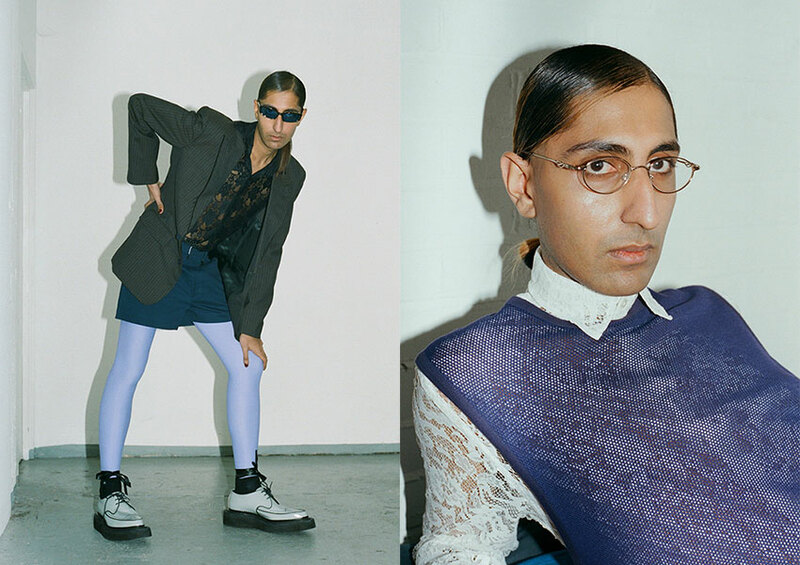 Blazer by John Lawrence Sullivan, shirt by Zara, shorts by Xander Zhou, leggings by Charli Cohen, shoes by John Lawrence Sullivan and socks stylist’s own. Shirt by Zara and jumper by John Lawrence Sullivan. 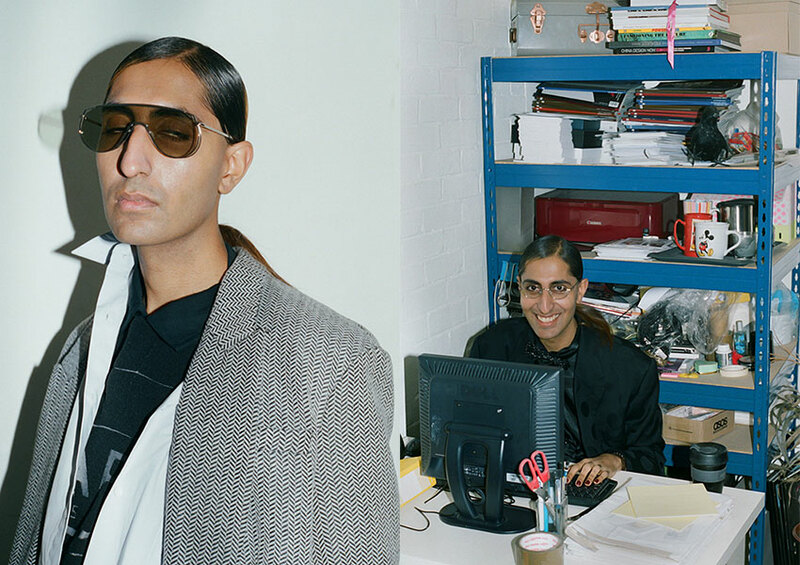 Blazer by Zara, shirt by Edition, polo shirt worn underneath by Napa by Martine Rose and sunglasses by Gentle Monster. Blazer by John Lawrence Sullivan, shirt by Zara and bow tie stylist’s own. Photography by Celine Antal, fashion by Marty Stirneckas, hair by Tasos Con and modeling by Firpal@Nii Agency. Special thanks to Agency Eleven.